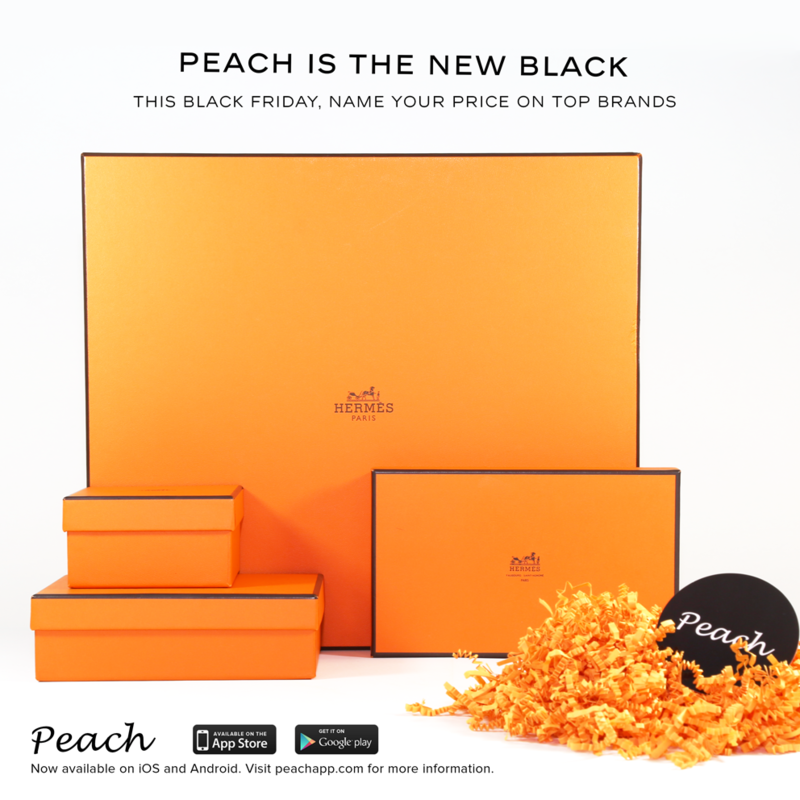 You are at:Home»APPS»Peach – iOS app of the week! Yes, sometimes we like to shop as well, and if you’re looking for deal on high end brands like Marc Jacobs, Michael Kors, Chanel, Celine, Fendi, Rag and Bone. This app is primarily for the ladies, but there are occasionally some items for males as well. There is a new app out there called Peach. While it is an auction type shopping experience like eBay, it is different because it lasts 9 minutes long! 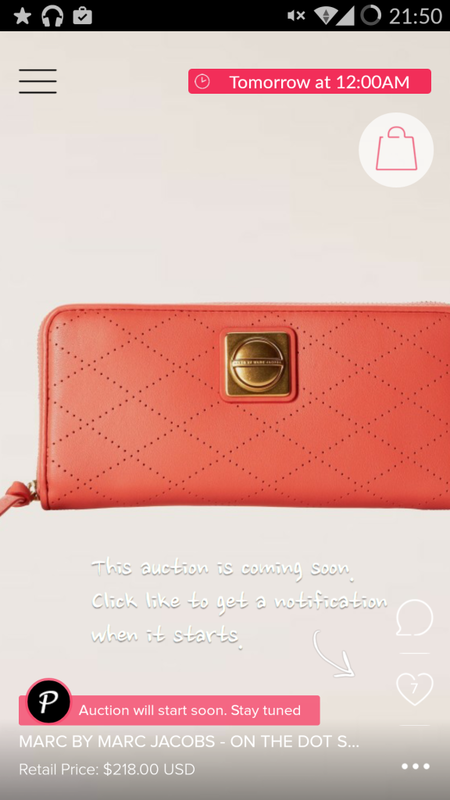 The app is free, and it’s quite straightforward, you can create a login with your Facebook details, scroll up and down for upcoming auctions and click on a little heart to remind you of the upcoming auctions. Are you ready to download this app? Click here!